Back to school means buying more stuff…both school materials and clothing. Make it a priority to get rid of the old when you come in with the new. Now is a perfect time to go through your child’s closet to decide which clothes they no longer need. Remind yourself & your child that getting rid of clothing is an opportunity to make money through consigning and ultimately making room for new clothes. As you go through their closet, have boxes or bags for three different categories: to donate, to store, to keep. To Donate: If you live in the North Bay, Just Between Friends is having a huge consignment sale September 6-9 at the Sonoma County Fairgrounds. Here you can get 50-90% off retail price of clothes, toys, strollers, furniture…and have an opportunity to consign items to make cash. Visit Just Between Friends for more details. To Store: There is no need to take up precious closet space for spring/summer items when they are not being worn during the fall/winter months. Place them in Space Saver bags or storage boxes and store them somewhere like under the bed, in the garage, or in the attic. To Keep: To figure out what still fits, have your kids try on all their clothes to see what is too small. 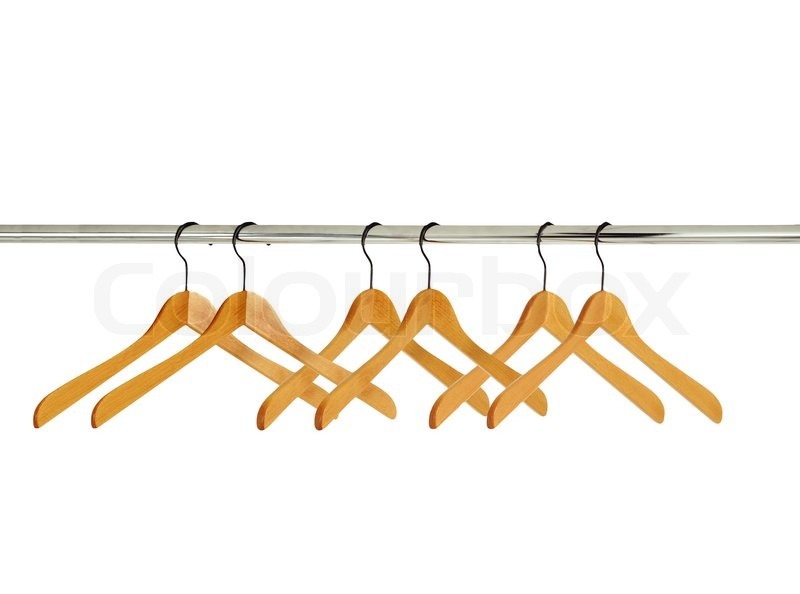 Another option is to place all the garments on hangers facing one direction (backwards). 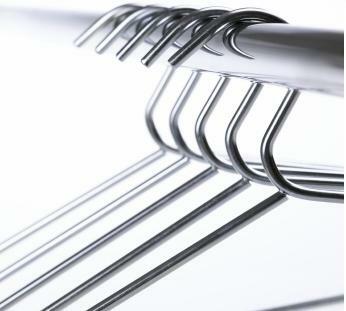 As they wear clothes and they are washed and placed back on hangers, face the hangers in the opposite direction. Soon, you will easily be able to tell what your kids are wearing and what they aren’t.